An MC plays a crucial role in the success of any event - corporate, weddings, funerals, awards ceremonies, school functions, even networking dinners. A good MC helps represent the event as a whole, while keeping things on schedule and that everyone is enjoying themselves. It's an honour to be asked, but does the idea fill you with dread? Roles on the day – allocating roles for meeting and greeting speakers etc. Housekeeping considerations including what to do in the event of an emergency, bathrooms and security issues. Jodie Willmer is a Board Succession & Diversity Strategist. She is the former CEO of Travellers Aid Australia, where she led the transformation of a 90-year- old organisation and hauled it into the 21st century. During her 8-year tenure as CEO, Jodie - in conjunction with her board - attracted a range of outstanding new people onto the board who greatly contributed to the organisation through their strategic insights and business acumen. Jodie has also sat on a number of boards including the Victorian Council of Social Service and chaired the Emergency Relief Victoria board. 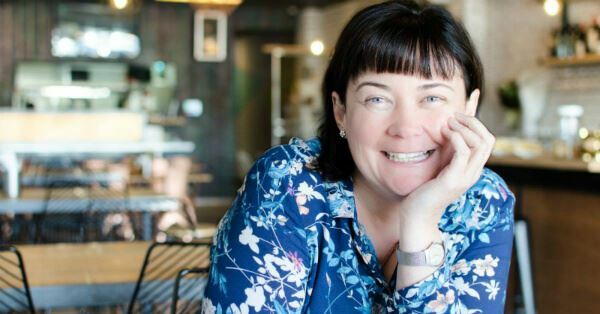 Jodie describes herself as a connector and relationship builder; she has brokered “for profit, for purpose” strategic partnerships with community, philanthropy, government, academic and commercial sectors. She is also an experienced public speaker, MC, facilitator, webinar host, radio broadcaster and is the host of The Insightful Director Podcast, available on iTunes and Stitcher Radio. Jodie lives in Melbourne with her partner Robert and consults to a range of boards about succession planning in Australia and internationally.